Have you heard of that amazing Hawaiian Sunset! Well, this is our favorite way to see it! 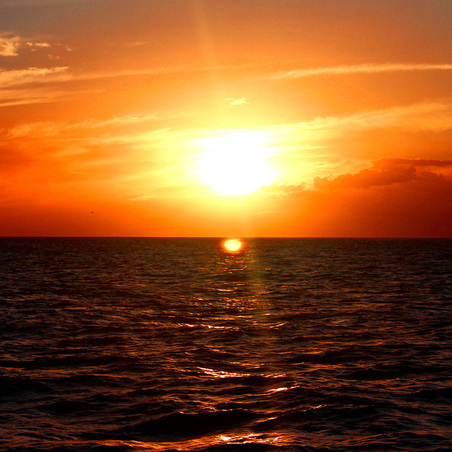 Romance, dinner, drinks & the epic Hawaiian sunset awaits you! Click here for more details or to book. If you are here on a Friday, check out the Friday Night Fireworks Sunset Dinner Cruise ! There are so many luaus to choose from in Oahu, we like this one because it doesn’t involve driving in traffic for hours there and back! Located just right outside of Waikiki, this luau is within walking distance of all Waikiki hotels or a short uber/lyft ride away! Click here for more details & to book this unforgettable experience! 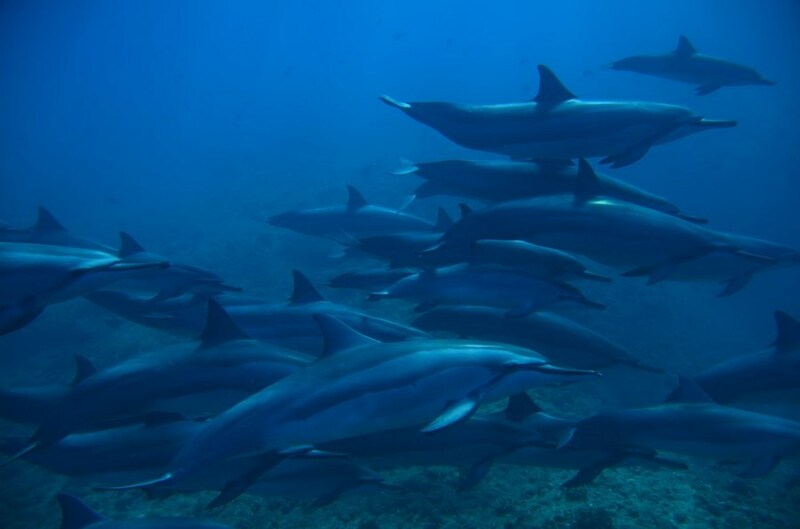 Don’t leave Oahu without getting a chance to swim with dolphins & turtles! This amazing cruise takes you to Oahu’s westside, with pristine clear waters, breathtaking mountain backdrops and a chance to swim with dolphins, turtles & tropical fish! Plus you’ll have a chance afterwards to do some stand up paddling or kayaking and enjoy an amazing lunch! Click here for more details & to book this awesome adventure! So you got into Waikiki & all you see is a concrete jungle so you might be thinking you have to fly out to another island to see some nature……. This couldn’t be further away from reality! 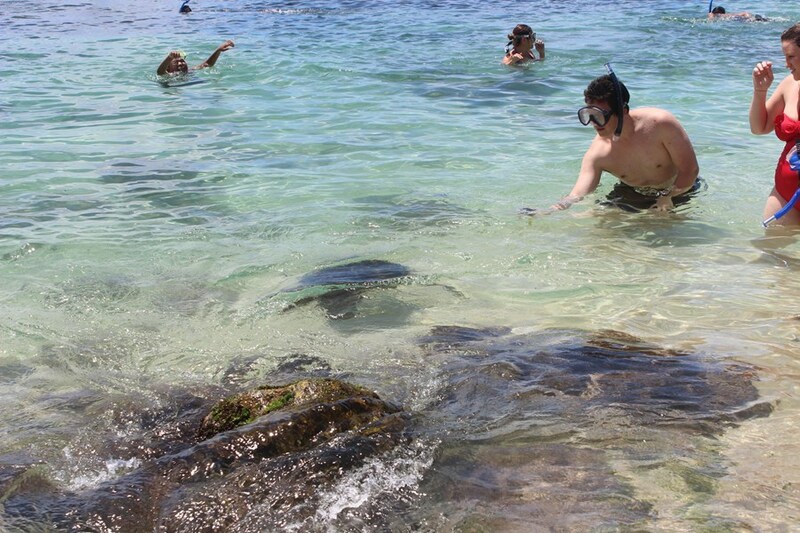 This super fun circle island adventure will take you all over Oahu and give you a chance to snorkel with some sea turtles up close on one of the North Shore’s favorite beaches! Click here for more details or to book! Taking a tour to Hanauma Bay is the best way to see this attraction as it includes pickup, drop off, & all the snorkel equipment! 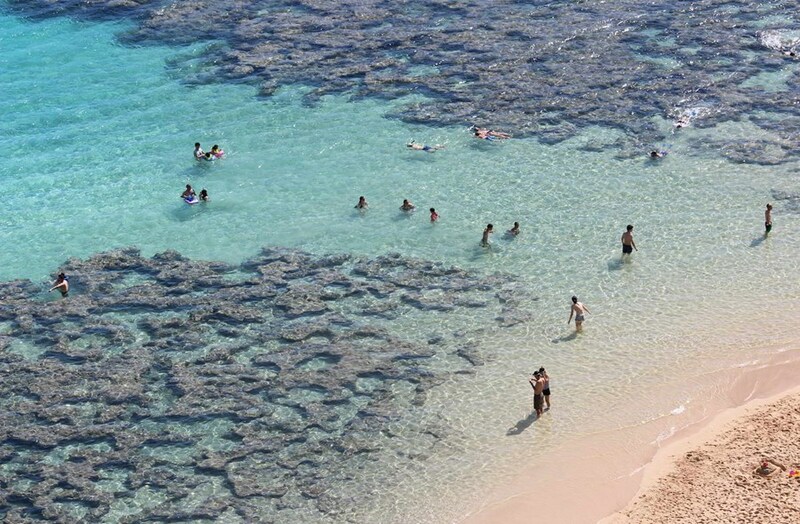 If you’ve never snorkeled, this is the place to try it out, you will never see so many big tropical fish up close anywhere else on this island! Click here to see more details and book this snorkel adventure! 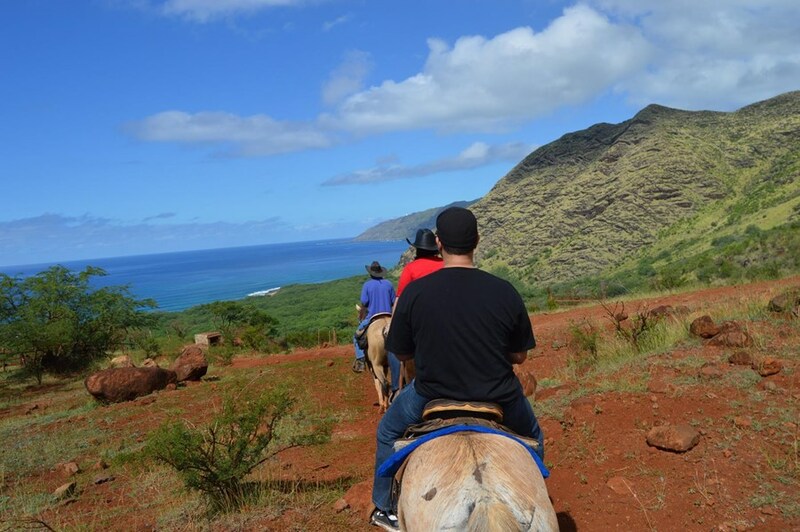 Horseback riding on Oahu? YES! Check out this nice ride on the west side where you’ll see the beautiful mountains and oceans as you ride on this comfortable trail. Click here for more details and to book. How about some adventure off roading?!?!?! 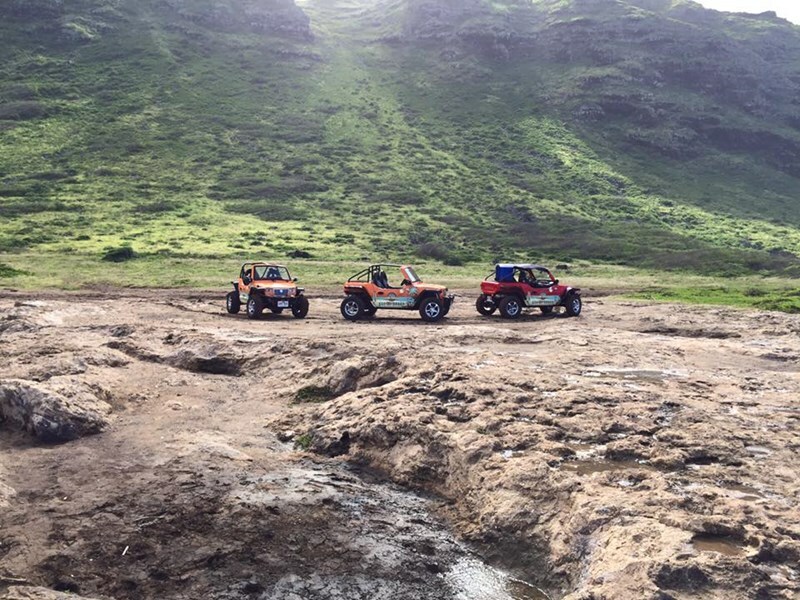 There are several atv adventures on Oahu and many “adventure packages” that include other things like ziplines & obstacle courses! Click here for more details and to book. Don’t leave Oahu without giving surfing a shot, after all, this is where surfing was invented! Surfing is easy & fun, and having an instructor and going to a location away from the crowds in Waikiki is the best way to enjoy it! Before you know it, you will be “hanging ten!” Click here for more details or to book. You have to see these magnificent sea creatures up close, and what better way to do it than from within the safety of a cage! 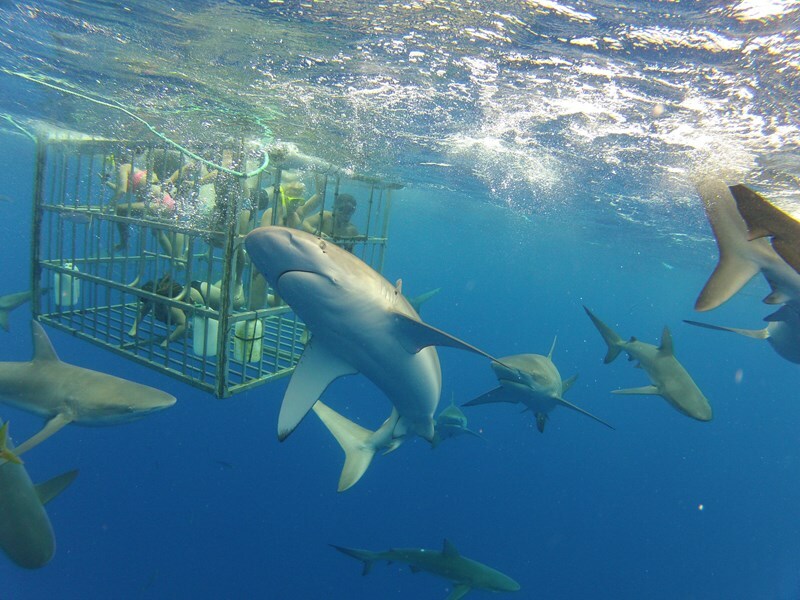 This one is definitely for the thrill seekers, but trust us you’ll learn to respect the sharks instead of being afraid of them and the vital role they play in our eco system. Click here for the best online rate! 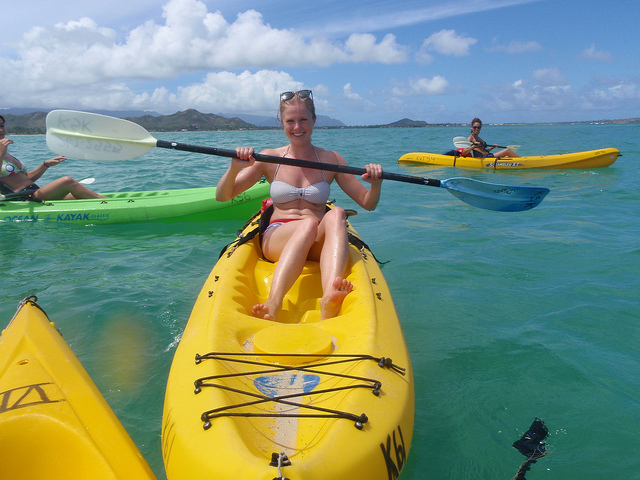 Kailua is one of the best beaches on Oahu, and if you’re into an active lifestyle why not kayak to an offshore island known to locals as “The Mokes?” This is a great activity because it includes everything -pickup/drop off, kayak, snorkel gear (great for seeing turtles), & a delicious lunch from a local restaurant! Self-guided & guided options are available, click here for more details & to book… we got you a 15% discount! 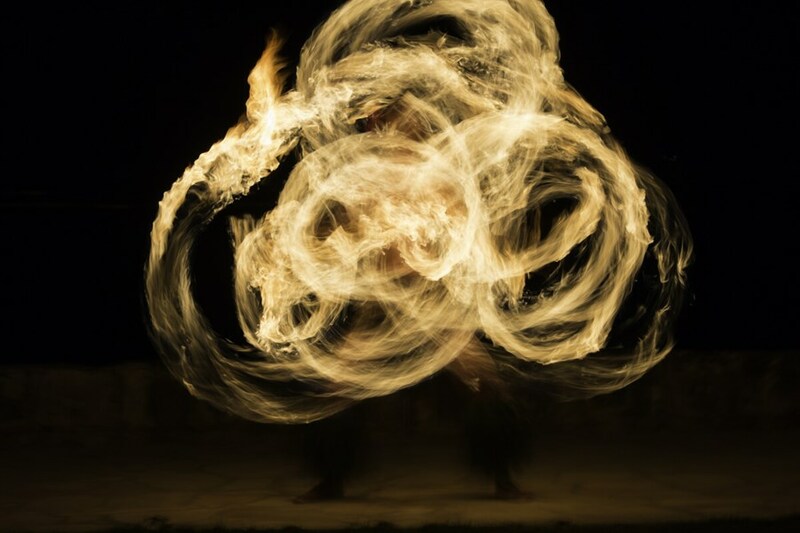 Check out all the best activities on Oahu and all the other islands, over 300 to choose from over at H Tours Hawaii!